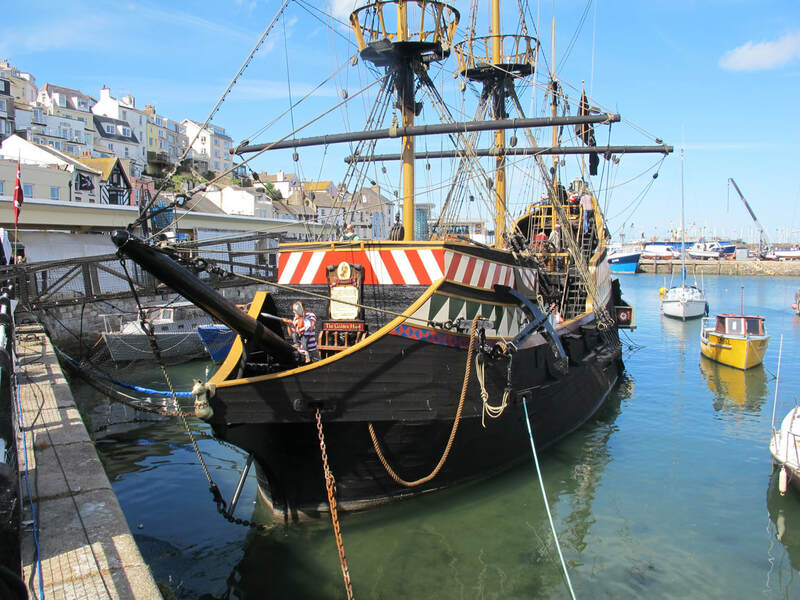 ​A festival of pirates from all over the country meet here in Brixham, in full Pirate Uniform, together with Parrots , cutlass and Live Firing of Cannons every hour. 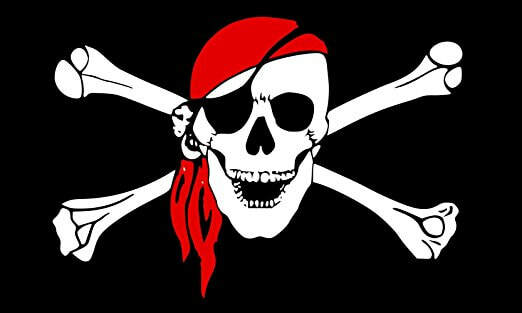 More that 1000+ persons dress up as pirates. 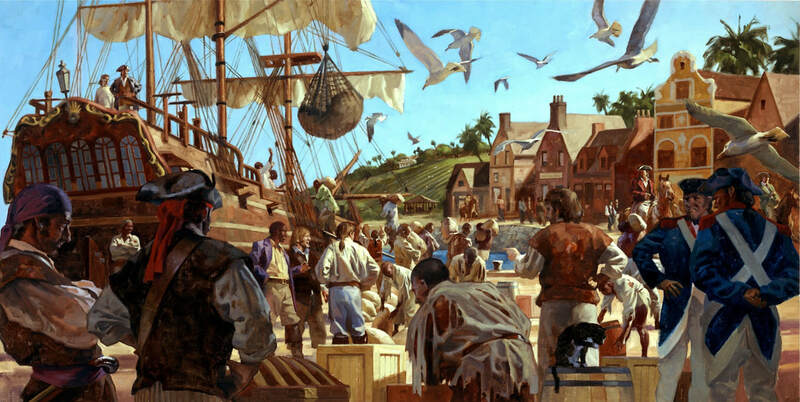 ​Live Pirate Bands in the old fish Quay. ​Book now Devoncoast Sea View is only a 10 minute walk to the festival... on the sea front. e mail us now for info.